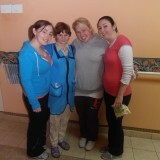 On Sunday morning the visit of a group of Irish volunteers finished. 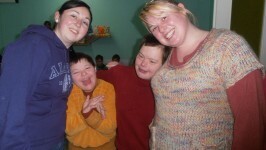 The 3 girls went home happy: they had an amazing week in Cherven orphanage. 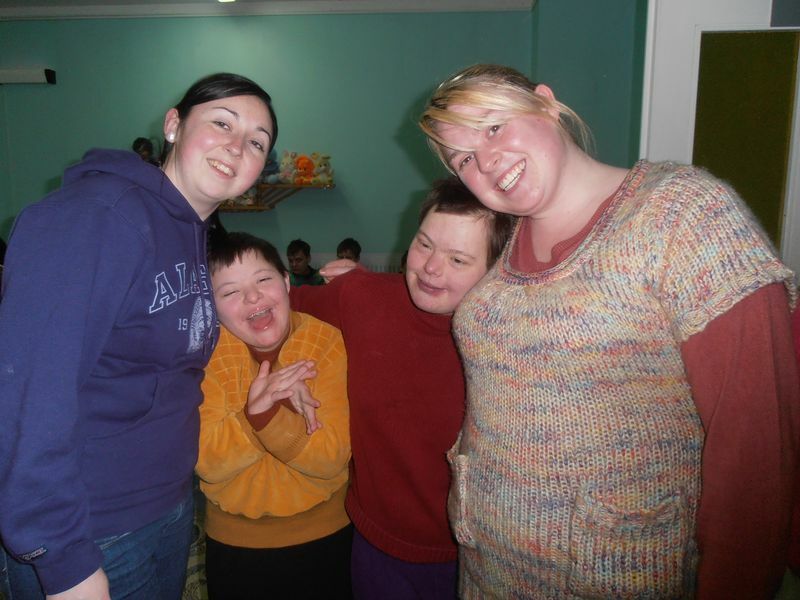 The girls came for a week to help with looking after children and provide necessary support. They have worked mainly in unit 6 of the orphanage, but didn’t leave without attention the isolation unit, and all other groups. They have managed to get lots of toys for unit 2, put money on the charity account of the orphanage money for stationary and medication. There were some home visits too. Little girl Masha in Smilovichi got a mini bath and toys to play with water. We thank you very much for a very fruitful week and lots of joy that you have brought to the children!! !